High Performance Services is proud to serve northern Michigan and be a part of the Traverse City community. Our Traverse City house washing service is ideal for cleaning dirty roof shingles, washing windows, cleaning vinyl and wood siding and so much more. Depending on the surface, we may use a variety of methods including pressure washing and Soft Washing, that gently cleans away dirt an grime without harming your surfaces. Keep your northern Michigan home looking its best. Ask us about a complete house washing package or choose just the services you need. A buildup of algae can cause your roof shingles to look dirty with black streaks. 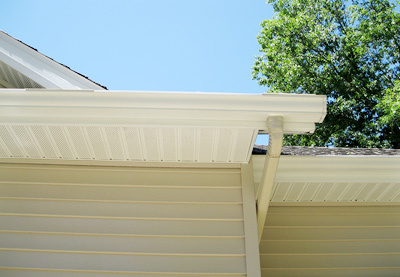 High Performance Services knows how to get rid of these streaks without damaging the shingle. 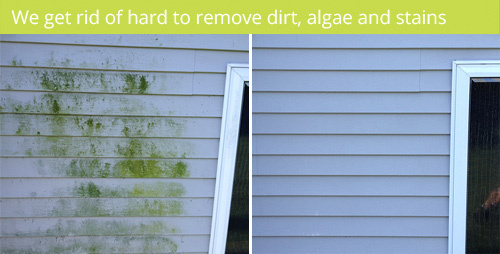 Let us remove dirt and stains from your siding the right way. Our Soft Washing service cleans siding fast and effectively. Don't risk climbing ladders or roofs to reach high windows. We are properly-equipped to reach these windows and leave them sparkling. Your old, dirty concrete can be made to look clean again. Be proud of your cement patios and driveways with cement surface cleaning. The wood on your wood decks and fences may be in great shape, but it looks old, dirty and discolored. Pressure washing the wood may cause more harm than good. Let us clean it the right way! Homeowners often want to try and pressure wash the various surfaces on their home, but they may not realize how much damage they can do with high pressure. Some surfaces need a gentler touch. Our Soft Wash system provides a deep clean using special detergents that are environmentally safe. High Performance Services not only keeps your home looking its best, but we can also help extend the life of your roof shingles, siding, deck, fences and more. 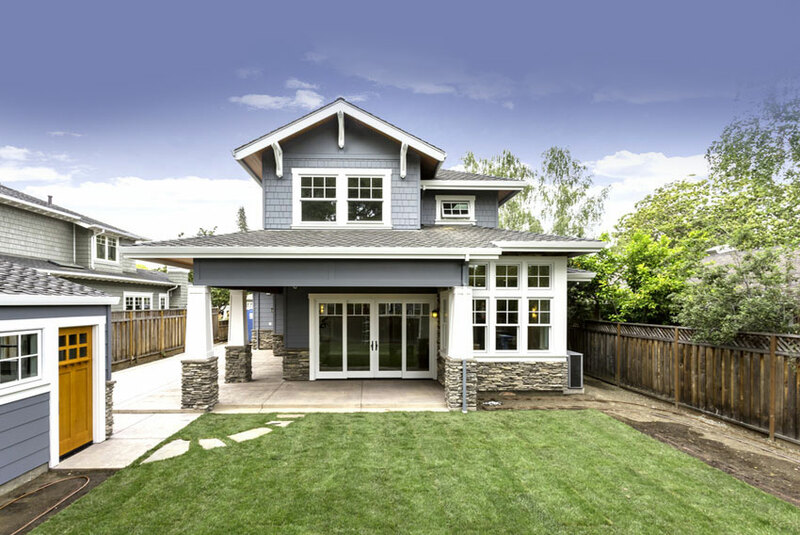 We specialize in helping homeowners sell their homes by providing a complete exterior cleaning that will attract more buyers!